24 Ours (M case – HW Glow Wheels 8/10) … seen via “M” case unboxing. 16 Angels (C case – Holiday Racers 2/5) … seen with “TH” HERE, and with Holiday Racer graphics HERE. Video was first shown on the Hot Wheels Instagram. ’67 Chevy C10 (G case – HW Hot Trucks) … seen in the Finale Sneaks at the 30th Annual Collectors Convention. Updated 12/28/2017 — Link to 16 Angels article added. Updated 08/14/2017 — Link to ’67 Camaro article added. Updated 07/28/2017 — Added Pharodox to the Regular T-Hunts. Updated 06/25/2017 — Added Blast Lane to the Regular T-Hunts. Updated 06/14/2017 — Added HW Ford Transit Connect to the Regular T-Hunts. Updated 05/16/2017 — Fast 4WD & Pharodox removed from the regular t-hunts and added to rumors. 24 Ours added to reg. t-hunts. Velocita added to super t-hunts. Updated 05/01/2017 — Fast 4WD & Pharodox added to the regular t-hunts. Updated 04/13/2017 — Arrow Dynamic added to the regular t-hunts. Updated 04/03/2017 — Link to Fandango article added. Updated 03/27/2017 — Blade Raider added to the regular t-hunts. Updated 03/20/2017 — ’67 Camaro added to the super t-hunts. Updated 03/15/2017 — Nissan Fairlady Z added to the super t-hunts. Updated 03/14/2017 — Pedal Driver added to the regular t-hunts. Updated 02/17/2017 — Custom ’05 Ford Mustang added to the super t-hunts. Updated 02/13/2017 — ’69 Chevelle SS 396 added to the super t-hunts. Updated 01/29/2017 — Fandango added to the regular t-hunts. Updated 01/14/2017 — Cruise Bruiser added to the super t-hunts. Updated 01/06/2017 — ’13 Dodge Viper SRT added to the super t-hunts. 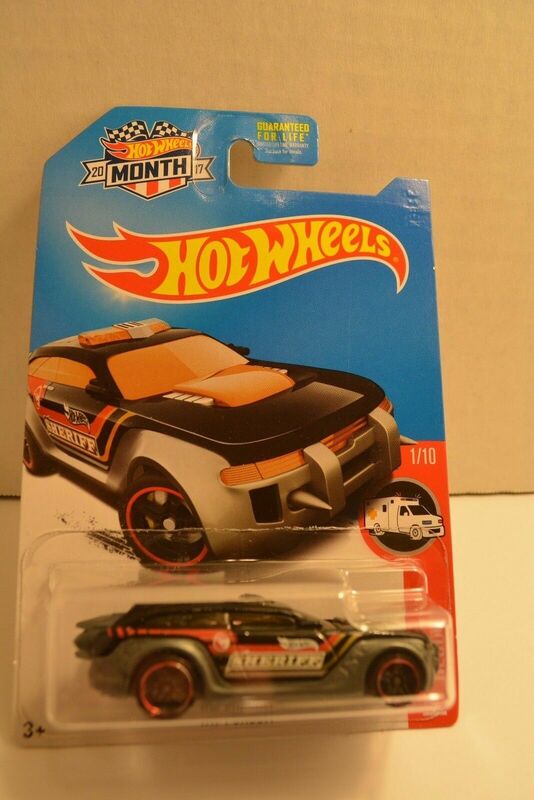 Updated 01/05/2017 — HW Pursuit added to the regular t-hunts. Updated 12/18/2016 — So Plowed added to the regular t-hunts. Updated 11/28/2016 — Tooligan added to the regular t-hunts. Updated 11/21/2016 — The Brave and the Bold Batmobile added to the super t-hunts. Updated 11/04/2016 — ‘Tooned ’69 Camaro Z28 added to the regular t-hunts. Updated 10/19/2016 — Dragon Blaster added to the regular t-hunts. Series updated on several others. Updated 10/11/2016 — ’67 Chevy C10 added to the super t-hunts. Updated 10/04/2016 — ’17 Acura NSX added to the super t-hunts. Updated 09/15/2016 — Fangula added to the regular t-hunts. Updated 09/11/2016 — 16 Angels added to the third slot as it is most likely the “C” case super. 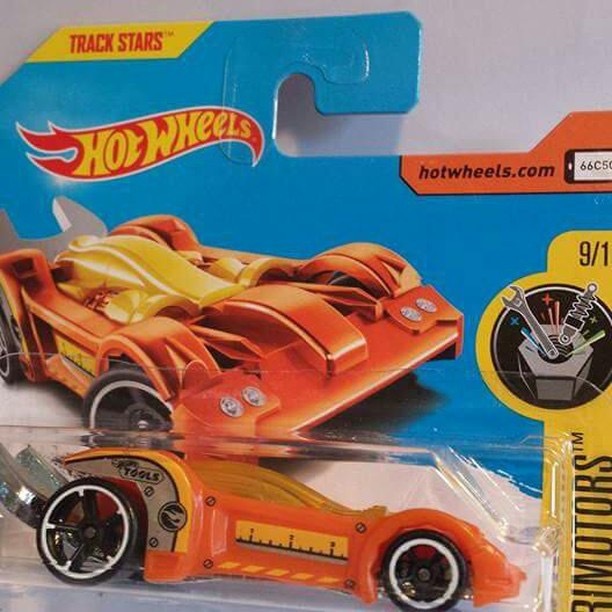 I don’t understand why you wouldn’t let me join your red line club I have been a collector of hot wheels for 35 years. s club. Currently, the membership from 2016 has been extended to cover 2017 until the rest of the 2016 cars have gone on sale. When/if the 2017 cars go on sale, they will offer memberships to new members at that point. Yeah I realized that after the fact sorry about that. Yeah when they emailed me they didn’t explain why but now that you explained it to me it makes sense maybe you should work for hot wheels lol thank you for your help. Bill Williams.